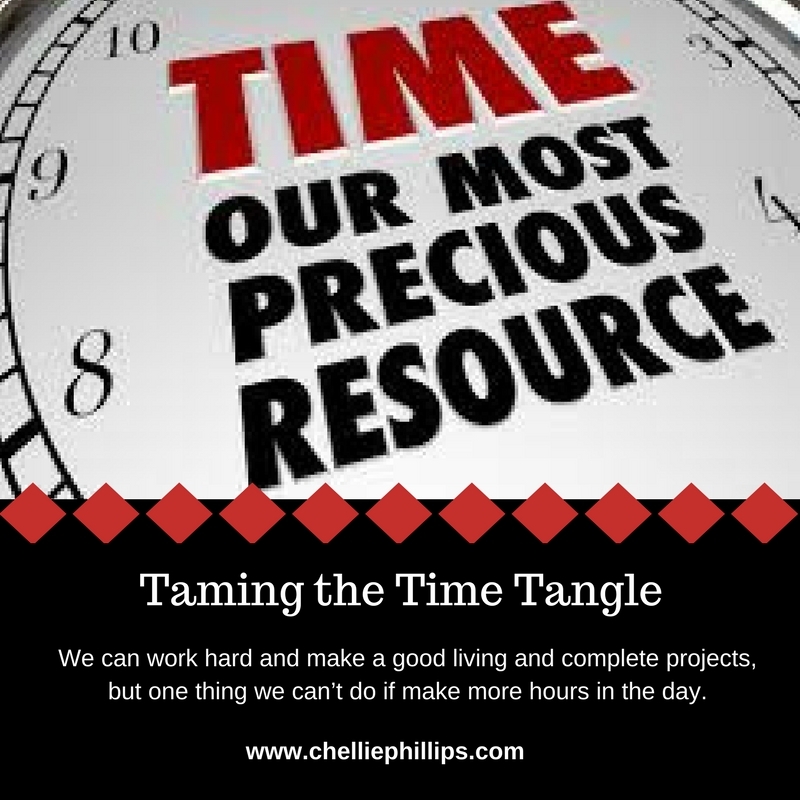 We can work hard and make a good living and complete projects, but one thing we can’t do if make more hours in the day. Personal websites are not an oddity anymore. 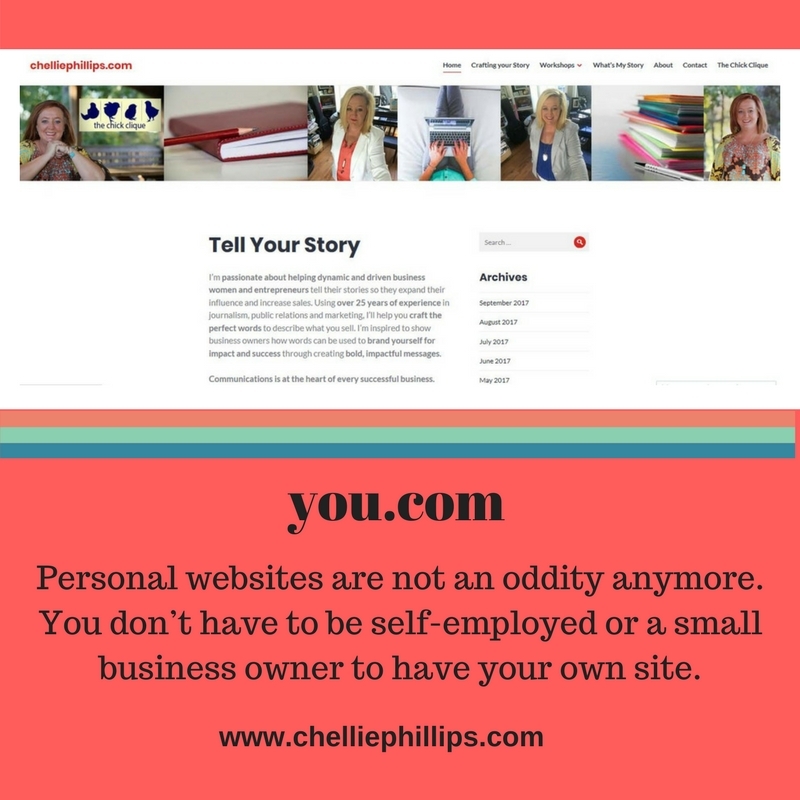 You don’t have to be self-employed or a small business owner to have your own site. 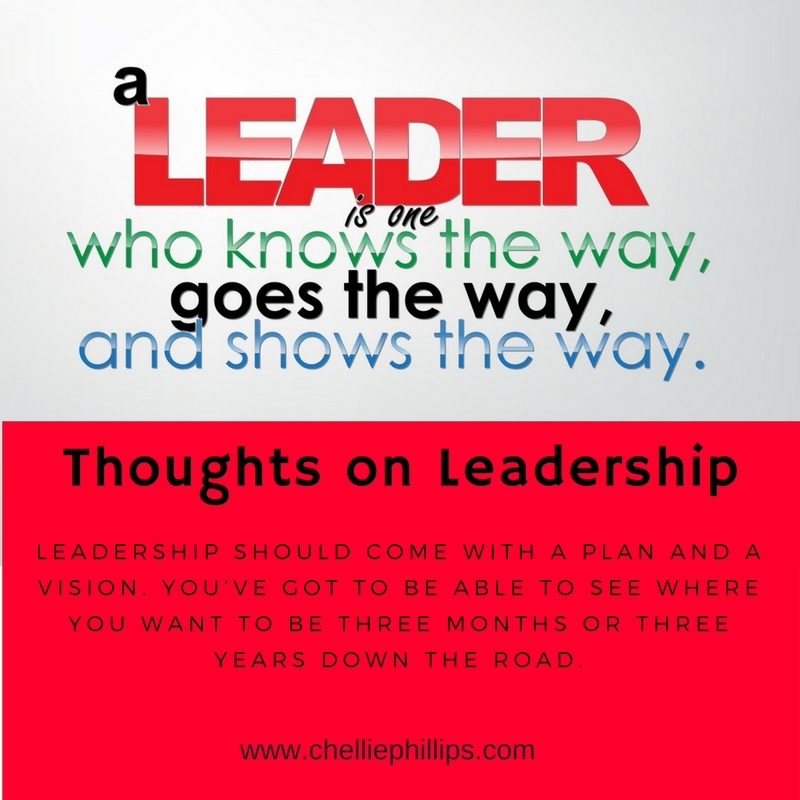 Leadership should come with a plan and a vision. You've got to be able to see where you want to be in three months and in three years.